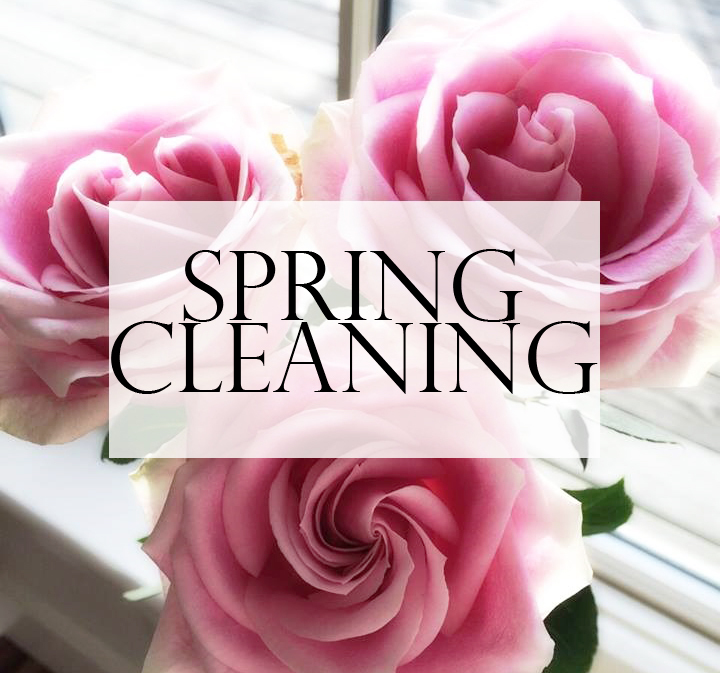 After a bitterly cold winter it’s time to come out of hibernation and start spring cleaning! Your house or apartment is always in need of a good cleanse during this season. The problem is finding the energy and availability to dive right in and get it done. Don’t put aside a whole weekend dedicated to cleaning. Instead follow these helpful tips to make your experience quick and easy. Once you know it you’ll have your home feeling as fresh as spring and clutter-free! It is vital to make a game plan before you take on and tackle your entire house. You should jot down some notes throughout the day to help yourself remember what needs to be done. The trick is to make clearing out junk and decluttering your space a priority. Don’t focus on mopping the floors as much as putting away winter items. Also, try and break it down by each room. This will help you stay organized and on task when you begin the cleaning process. We all have that one table or chair that we mindlessly throw anything on when coming and going. Hang up all jackets and coats. If you have a bunch of change laying around get a decorative jar to keep it in. Recycle all your junk mail, magazines, and catalogs. Getting rid of the clutter will really open up a room. We all know the struggle of overflowing plastic containers in our kitchen cabinets. Over the holiday season we seem to accumulate more Tupperware than necessary. Typically, half of them are missing their matching lids, which have vanished into thin air, somehow. Toss all the containers with unmatched tops or bottoms. Then proceed to stack the rest neatly in 1 drawer or cabinet of your choosing. Give away any remaining containers that won’t fit easily in the available space. Clean out all condiments that you have been stockpiling from your side fridge door. Check expiration dates and throw away anything that is no longer good. Once you’re done, take the remaining bottles and wipe them off with a wet rag. Clean the fridge door as well before returning the items to their proper place. Start by removing all the products out of your shower. Throw away the empty bottles or ones you haven’t used in a while. Go through the rest and wipe off before putting it back neatly. Do the same for your medicine cabinet, if you have one. Swap out all your summer/spring clothing from storage and replace it with all your winter items. Get all your heavy coats, gloves, boots, and sweaters out of the way. This will really help clear out space in your closets and dressers. While you’re doing this, you should also to go through all your clothes and sort through each item. Anything you haven’t worn in over a year you should get rid of or donate. Spring is here and that means the real estate market is heating up! If you are looking to buy a home this season check out these helpful tips on closing cost. Potential buyers have a sharper eye than you think. Make the first impression of your home count! Most home buyers find it easier to visualize the property as their future home when it’s staged. Here are 7 easy tips for staging your home. Give Buyers a Blank Slate: Take down family photos, remove children’s drawings from the refrigerator, or any personalized items. Declutter: Throw away anything you don’t need such as old magazines or newspapers. For the stuff you can’t throw away put them in storage. This includes bulky or worn out furniture. You will only need a few anchoring pieces such as a sofa and coffee table for the living room. To make the room feel bigger move all furniture away from the walls. Make your home look better for sale by organizing closets, you should be able to see 75% of all closet floors. Deep Clean: Once you’ve cleared out all unnecessary items give your home a good deep cleaning, and make sure to get every room! Clean inside and outside of cabinetry, polish metal taps/sinks, clean windows, dust off light fixtures and shades, shampoo all rugs and carpets. For walls and floors erase streaks and scuffs by dabbing a small amount of toothpaste on a napkin and wiping the area. If you don’t know where to begin hire a professional, and your place will be sparkling. Curb Appeal: Don’t forget about the outside of your home as well. In the winter make sure the deck and walkways are shoveled. In the summer mow your lawn, get rid of weeds, clean gutters, rim bushes, and replace tattered welcome mats with inviting new ones. DIY: Fix any broken elements of your home. 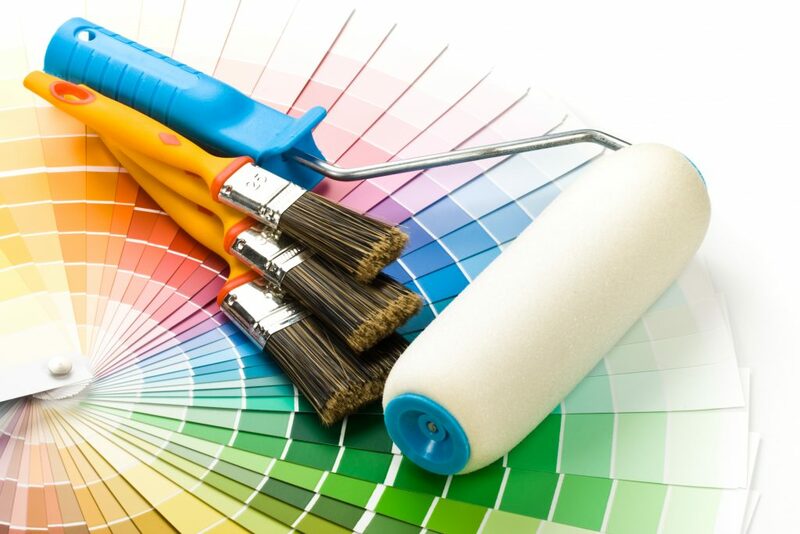 Make all necessary repairs prior to selling. You will lose money if you don't take care of them before the house goes on the market. Fix squeaky doors or cabinets, leaky taps, and refresh peeling paint. Replace cabinet knobs throughout your kitchen and bathrooms to give them a revitalized and modern look. Odors & Scents: Some people are highly sensitive to smell. For showings & open houses limit the number of air fresheners, and candles in your home. If you have a pet, consider letting friends or family look after them for the day. This is always a good idea since some people are allergic.